La Flora Holiday Resorts Pvt Ltd – A leisure organisation founded by a group of enthusiastic individuals who had come together with vast experiences from various domains of the hospitality industry to provide exquisite resorts across exotic locations. La Flora Holiday Resorts enriches in commiting itself to provide world class facilities to each and every global traveller with high levels of competence. The goal of the company is to achieve 100% guest satisfaction an ultimate success for every hospitality organisation. With this motto and dream we present ourselves in Ooty, Kodaikanal, Yercaud & Coorg. Backup Generator, Room Service, Laundry Facilities, Front Desk, Restaurant, Gardens, Parking, Complimentary Newspapers in Lobby, Business Facilities, Security Guard. Ceiling Fan, Luggage Rack, Television Room, Air Conditioning Room, Complimentary Toiletries, Shower Caps, Attached Bathroom, Telephone, House Keeping, Cable/Satellite TV. Business Facilities, Laundry Facilities, Parking, Restaurant, Room Service. 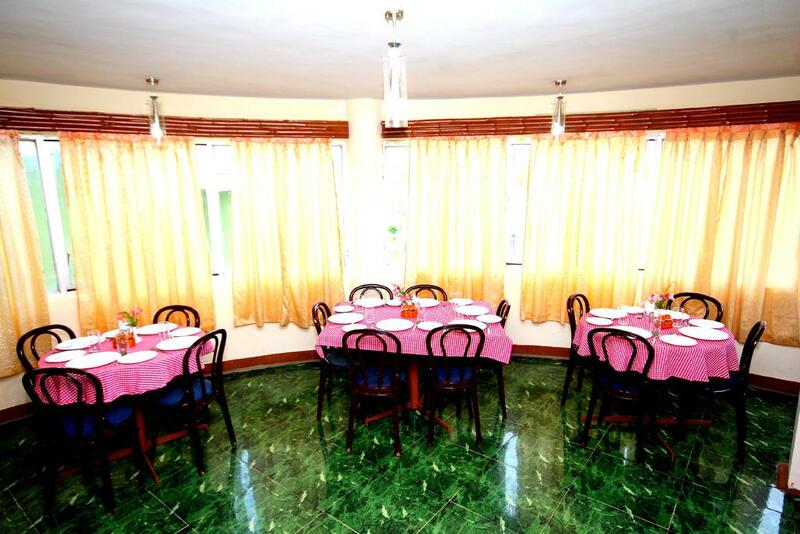 User reviews for "La Flora Amberley Resort Ooty"